Here, at Otago, you will have unprecedented opportunities. 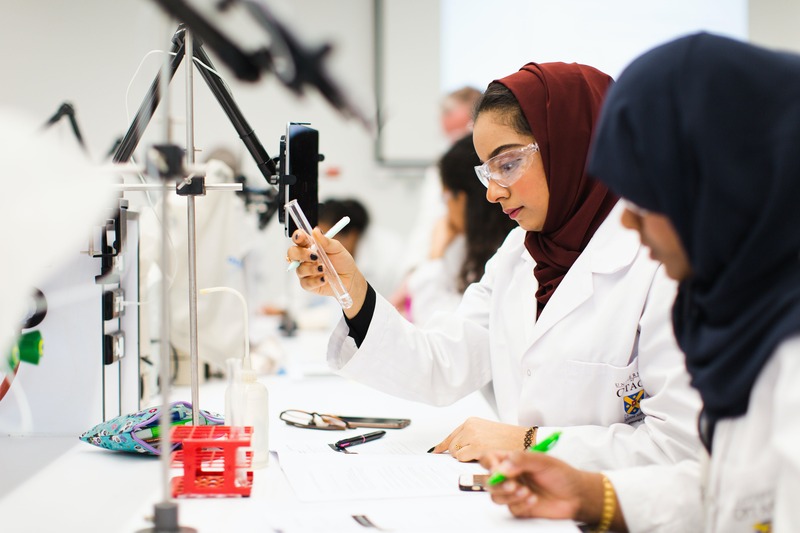 You will be taught by international experts in their fields; you will gain a world-class qualification, and you will be able to contribute to ground-breaking research. 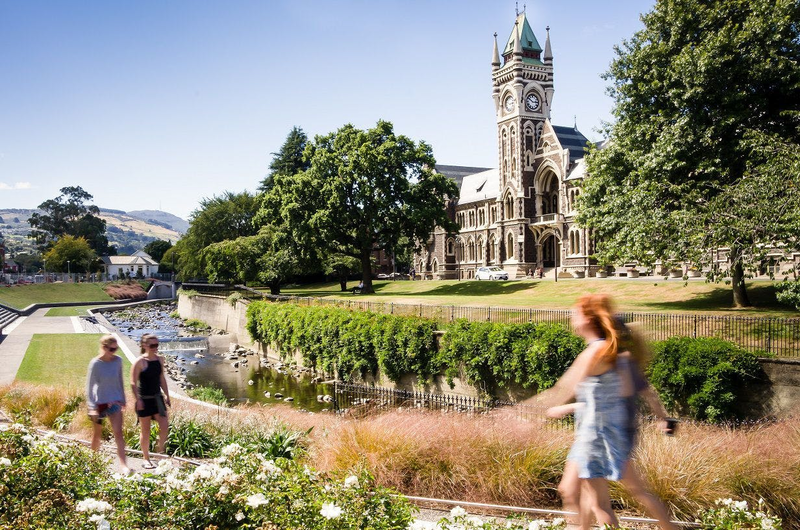 The University of Otago provides a research-led learning environment that is second to none with a richly deserved reputation for excellence. You will gain a world-class qualification. 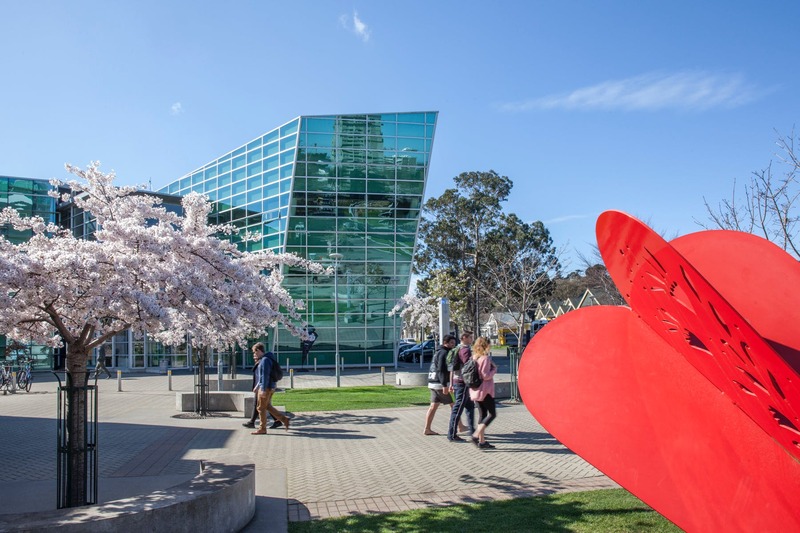 The University was established by the University of Otago Ordinance of the Provincial Council in 1869, the University of Otago Amendment Act 1961 and the Education Act of 1989.It is governed by a Council, which appoints the Vice-Chancellor. At the University of Otago, you will have the option to study Science, Health Sciences, Humanities and Commerce. Research and Enterprise supports and assists researchers in the identification of funding opportunities, partnering with business, grant applications, and the establishment of research contracts. Both the Going Global Country Career Guides and the USA and Canadian City Career Guides provide professional advice on such topics as: the current employment outlook, hiring trends, job search resources, executive recruiters, staffing agencies, work permit regulations, salary ranges, resume/CV writing guidelines, professional and social networking groups, trade associations, interview and cultural advice. The International Office provides a guarantee of accommodation placement services to all international students who receive an academic offer.There are several accommodation options for international students and it is important to consider whether you prefer an independent lifestyle or enjoy living in a community. 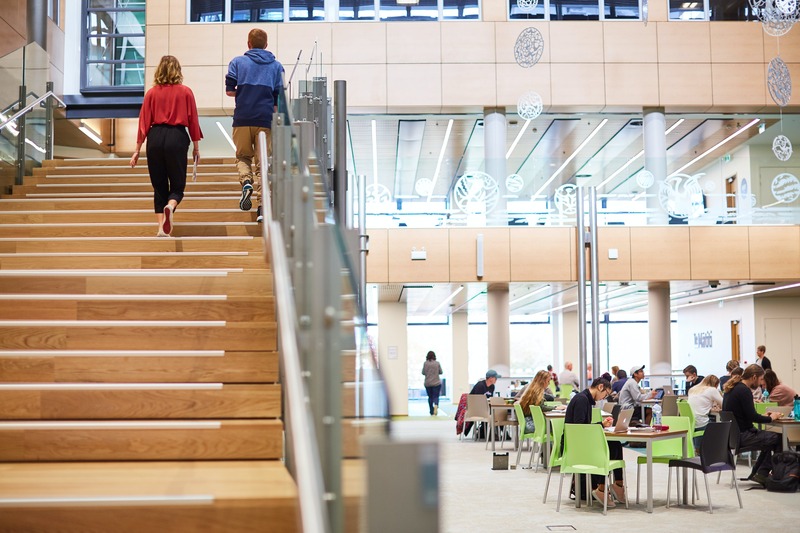 The University of Otago Library offers an outstanding range of information services, quality resources and warm comfortable facilities suitable for individual or group learning. Library offers more than 1,217,737 volumes along with serials, electronic books and many more. Student IT can help you with any computing questions you may have while studying at the University of Otago. We provide a friendly, helpful service tailored to students. …or even a quick check-up if your laptop is running slow! We are a team of professionals providing high quality health care to students of the University of Otago. Student Health is centrally located on campus in a purpose built facility. We have approximately 50 staff, comprising nurses, general practitioners, counsellors, psychiatrists and administrative staff. The University of Otago has campuses in 5 main centres throughout New Zealand. 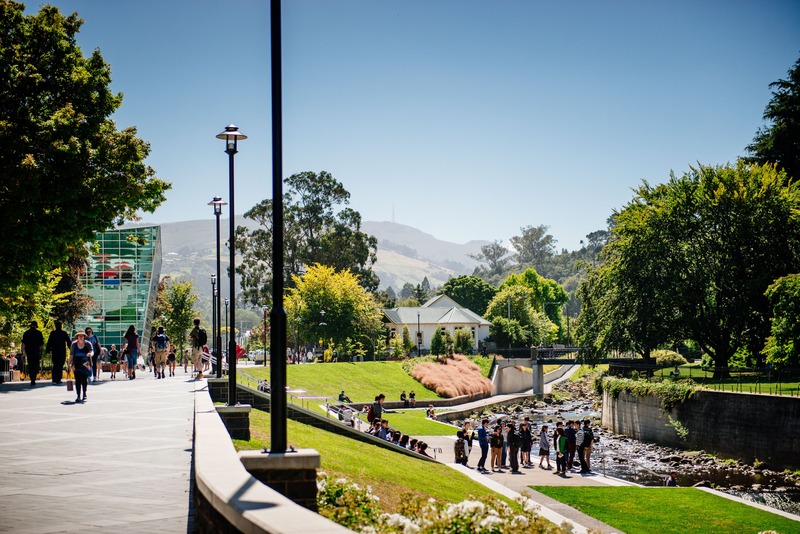 The University of Otago is one of New Zealand's eight accredited public universities. Otagos School of Business has both AACSB and EQUIS accreditation for all subject areas.